WHY IS AN OPERATORS LICENSE IS SO IMPORTANT! 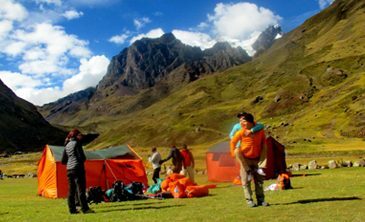 WHAT IS AN INCA TRAIL TREK? Extra Hikes and Things to do in Machu Picchu after the Guided Tour!